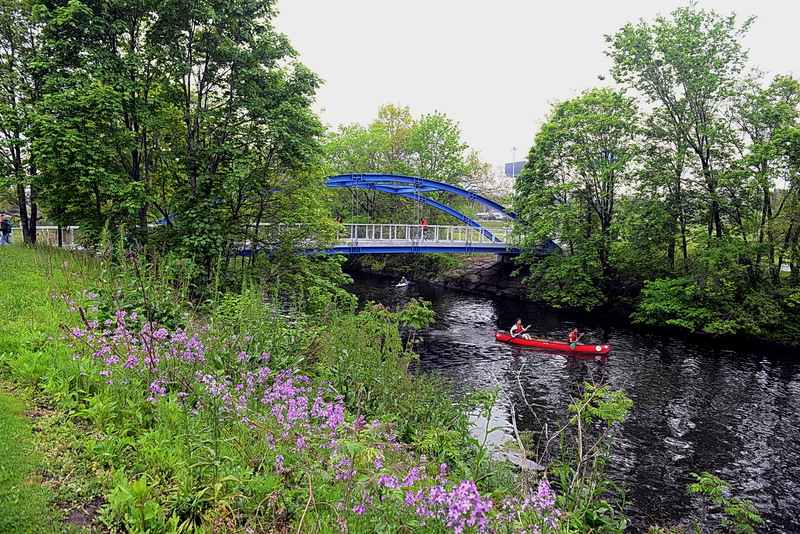 NYSDOT’s $18 million Bronx River Greenway project connected surrounding communities with their multi-use space through pedestrian bridges, recreational facilities and access to the Bronx River’s natural resources. The 23-mile route connects Westchester County with the Bronx in New York City, with Starlight Park as the recreational hub and missing piece connecting the Greenway project to the south and north. The completed project and greenway will encourage biking, walking, running and skating for the neighborhood and residents of New York City.